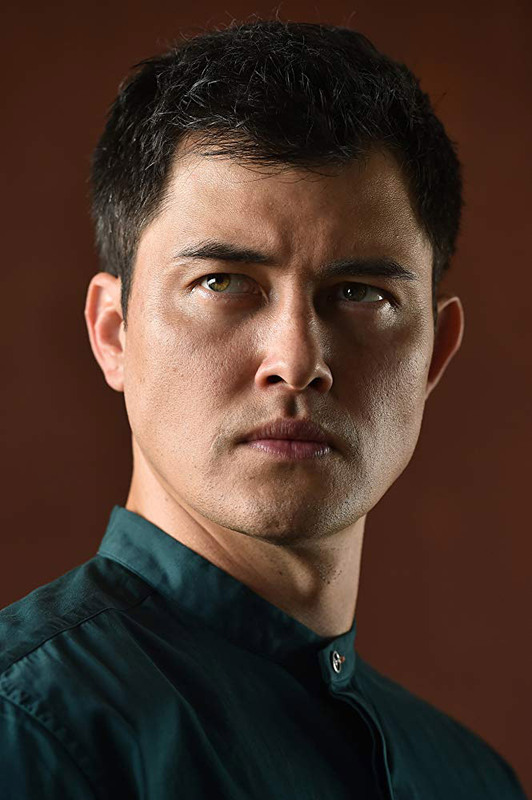 Christopher Sean, Suzie McGrath, Scott Lawrence, and more are coming to the Windy City to meet you! 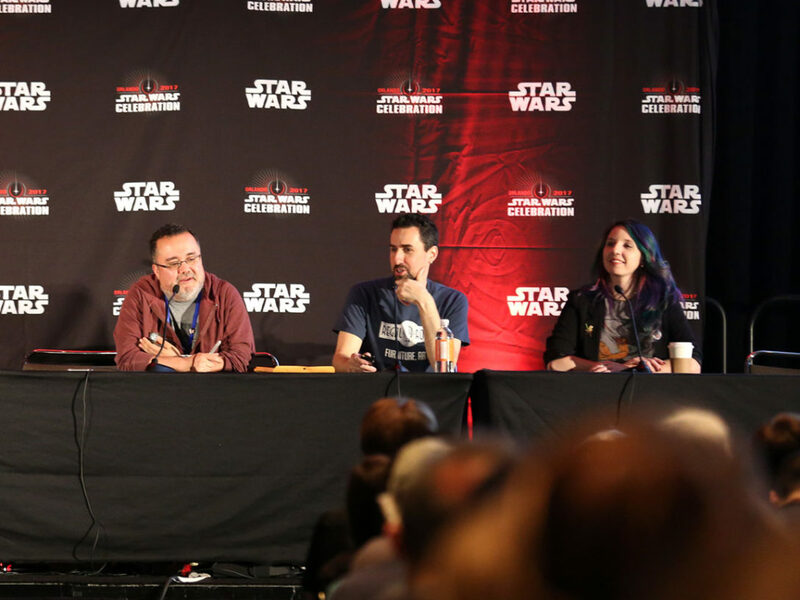 Pilot-turned-spy Kazuda Xiono and his friend and brilliant mechanic Tam Ryvora bring a special sibling-like bond to their antics on Star Wars Resistance. 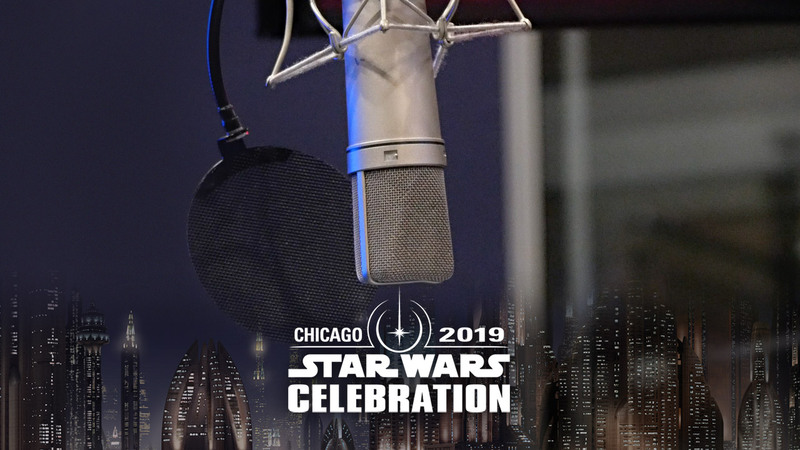 And StarWars.com is pleased to announce that this April, Christopher Sean and Suzie McGrath, the talented voice actors who bring the pair to life, will make their first Star Wars Celebration appearance among a host of remarkable stars joining fans in Chicago! 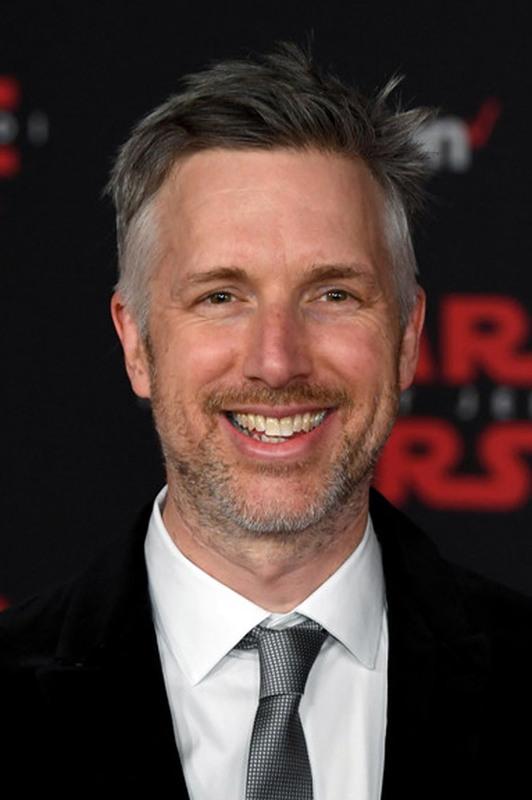 Also attending this year for the first time will be Scott Lawrence, the voice behind Resistance‘s loving-but-stern father figure Jarek Yeager. 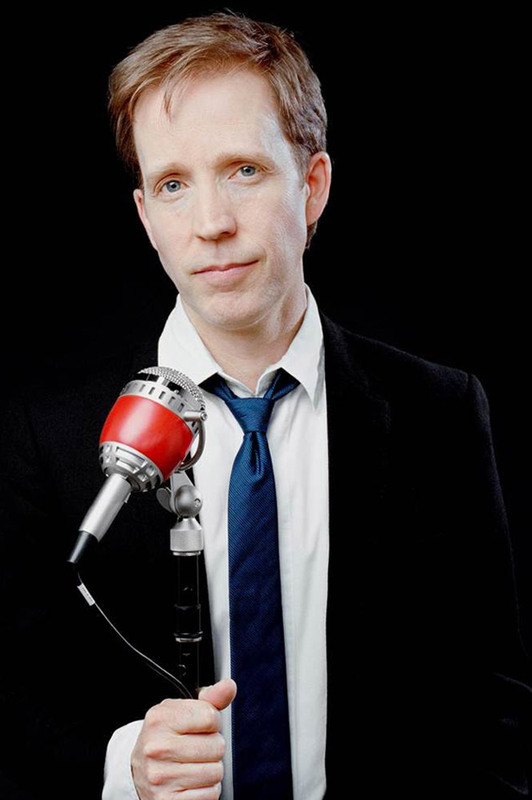 Returning to the Celebration floor will be James Arnold Taylor, the voice of Obi-Wan Kenobi on Star Wars: The Clone Wars. 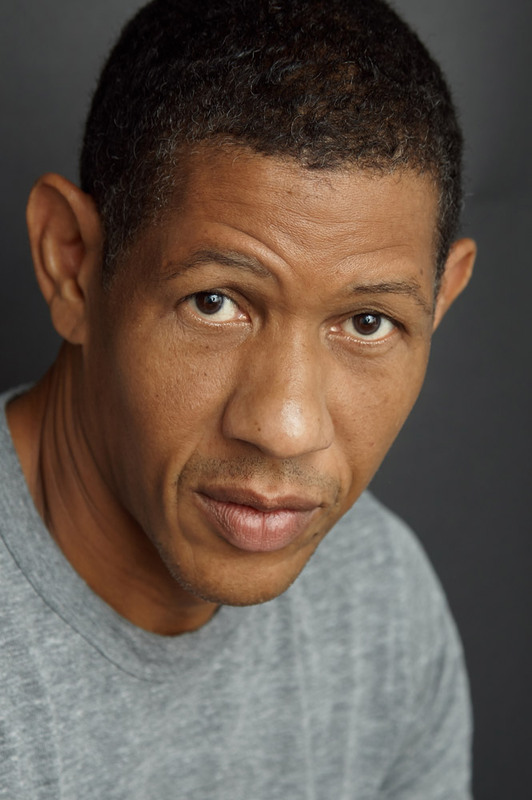 Taylor has long been an integral part of the saga, giving voice to stormtroopers, aliens, Imperials, and more in films including Star Wars: The Force Awakens, Rogue One: A Star Wars Story, and Star Wars: The Last Jedi. 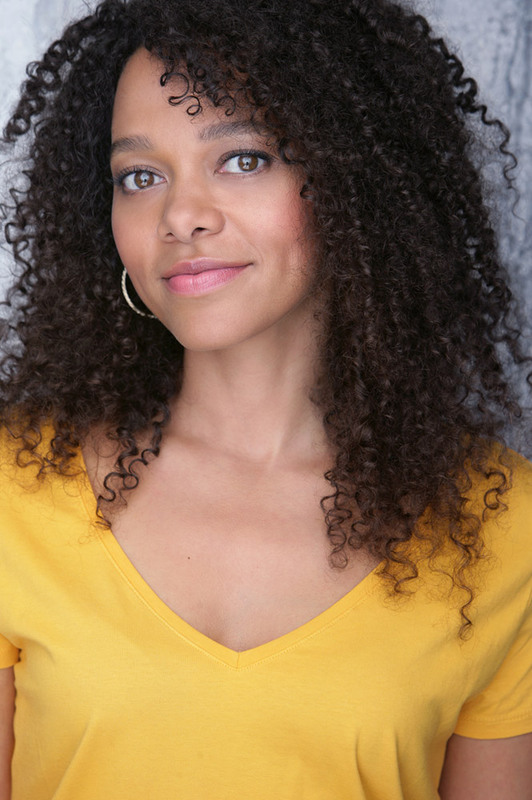 And you can also meet the actor behind Imperial soldier Iden Versio in Star Wars: Battlefront II, Janina Gavankar, as well as Lucasfilm veteran Matthew Wood, who began his career with Skywalker Sound at the age 17, and has worked on every Star Wars film, The Clone Wars, and more, while voicing countless characters like General Grievous and hapless battle droids including the beloved R0-GR in LEGO Star Wars: The Freemaker Adventures and the recently released LEGO: All Stars. 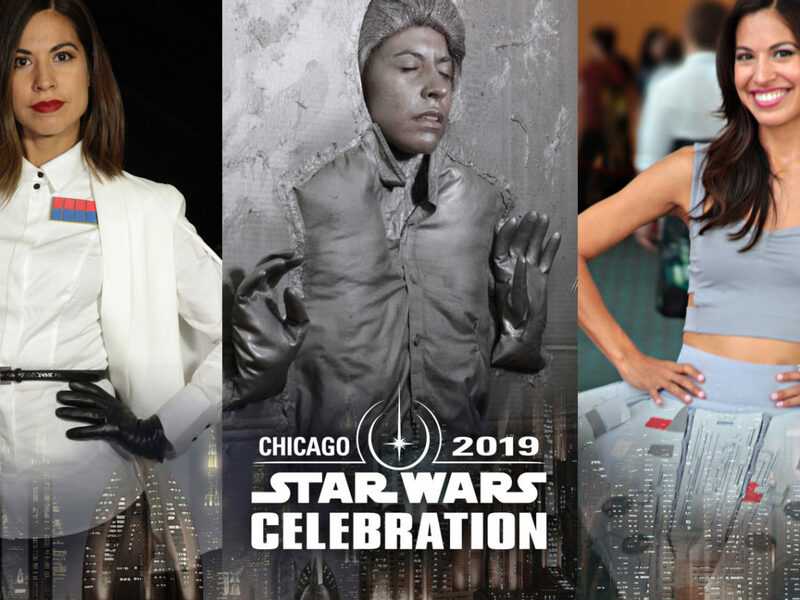 All six actors will be there to meet you, sign autographs, and share their joy in being a part of the Star Wars galaxy. 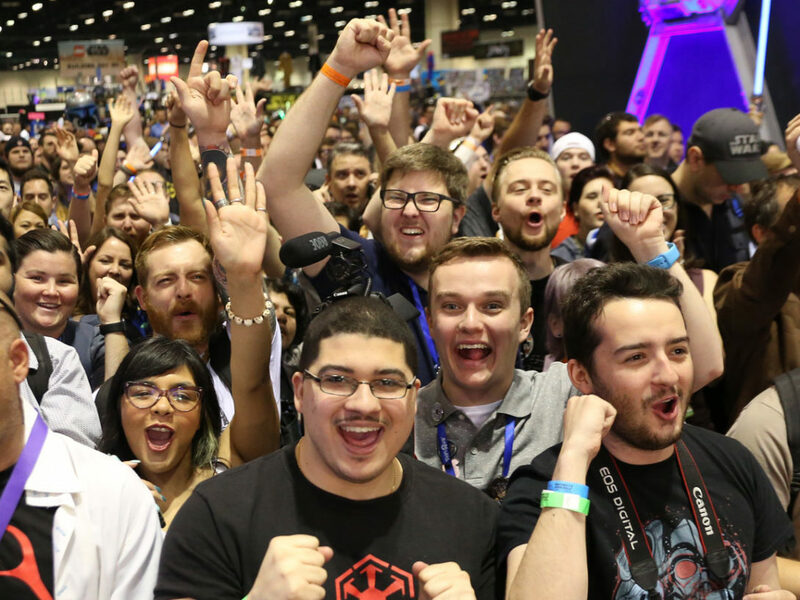 To snag an autograph session, check out www.StarWarsAuthentics.com where you can sign up for emails to stay up to date when tickets go on sale. 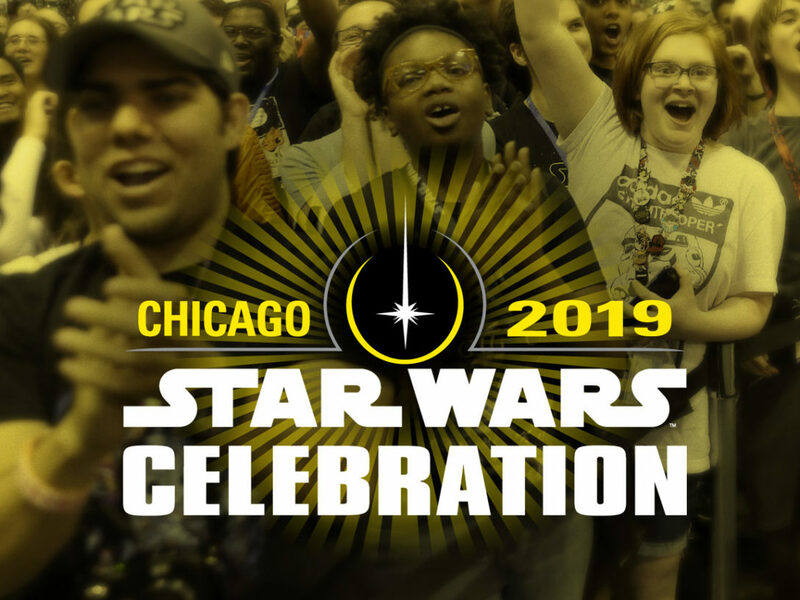 And check back on StarWars.com for more Star Wars Celebration Chicago updates!